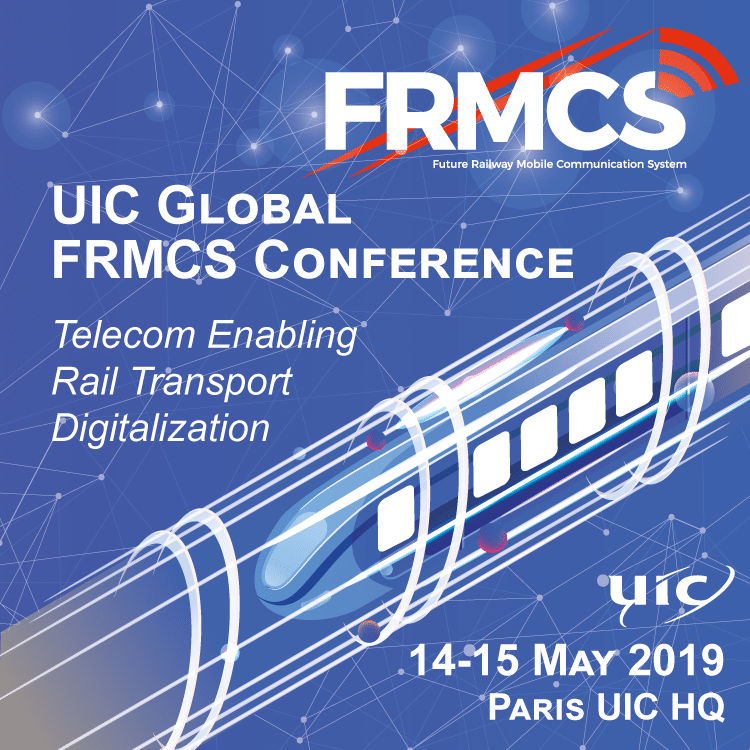 FRMCS (Future Railway Mobile Communication System) is the future worldwide telecommunicationsystem designed by UIC, in close cooperation with the different stakeholders from the rail sector, as the successor of GSM-R but also as a key enabler for rail transport digitalisation. This conference will be a unique opportunity to know about the current status of FRMCS specification and standardization, to understand the global timeline of its introduction and to consider the operational impacts of the foreseen migration scenarios. 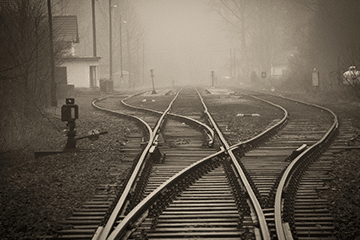 It will also provide a global vision of the various rail evolutions that will benefit from this new system as a common support to train modernization.